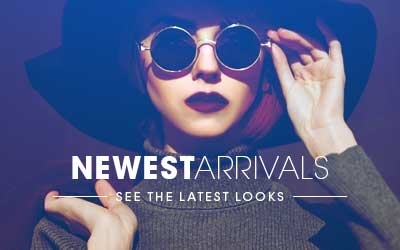 Get the most value for your eyewear with our lowest price guarantee. We strive to offer you low prices every time you shop and do our best to provide you with the best value for your eyewear. 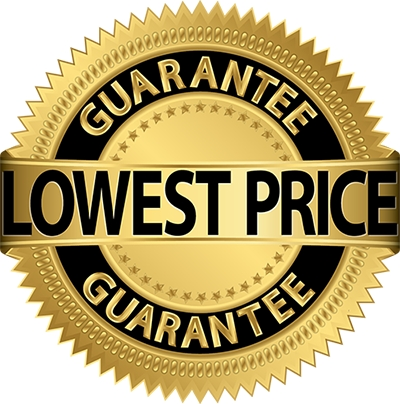 We are so confident in our pricing that if you find a lower price, we will match it, guaranteed! We do not expect you to find a lower price anywhere else, but if you do let us know and we will correct the situation right away. 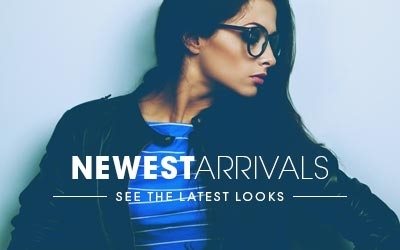 *GUARANTEE DETAILS: We will match 100% of any published price on any identical item in brand new retail condition being sold by an authorized U.S. retailer above our wholesale cost. Guarantee may not be valid if price is from an auction or third-party site (ebay, amazon, etc). This guarantee does not extend to Contact lenses, lenses fees,, liquidation pricing, promotional giveaways, coupons discounts, special and limited offers. Price matching may not be combined with any discounts or promotions, see coupon exclusions for details. How to Request a Price Match? 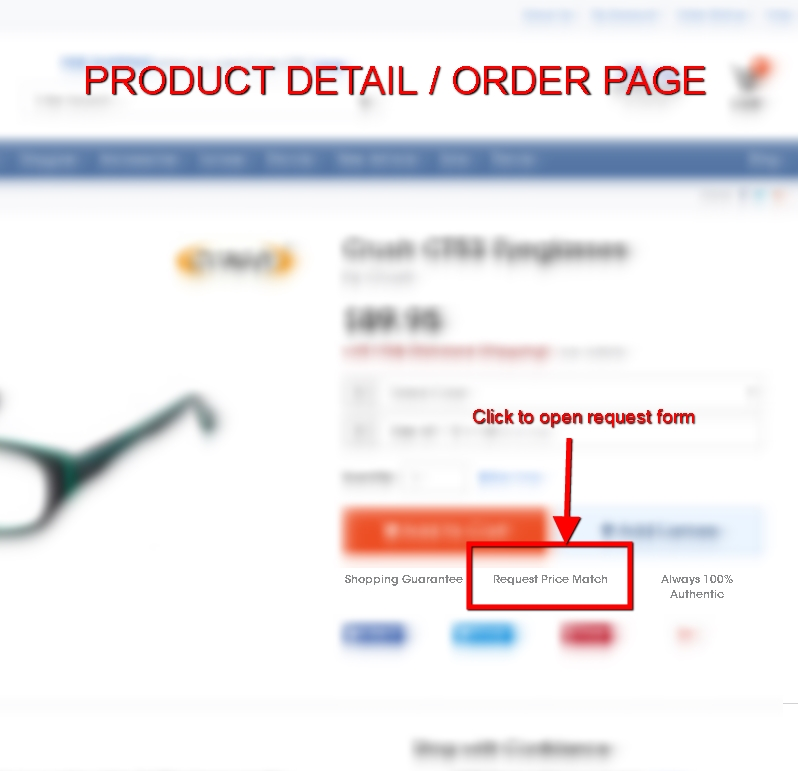 Please submit the lower price directly from the product order/detail page before you place your order. Upon approval you will receive a instructions on how to redeem the approved price. Price match requests are usually honored within 14 days of purchase. Please allow around 24-48 hours for a response.